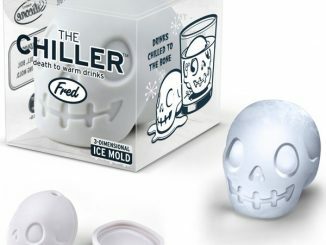 Do you need a hand with keeping your drinks cold? 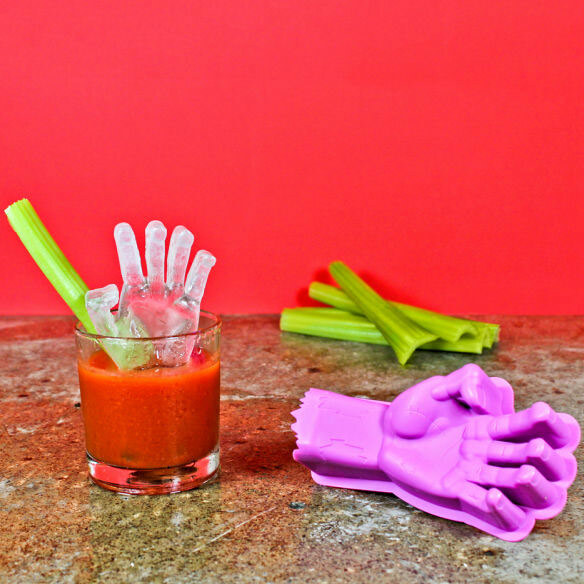 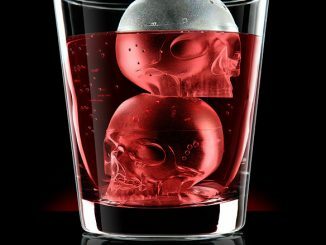 The 3D Zombie Ice Mold creates a chilling visual that will liven up any meal or party. 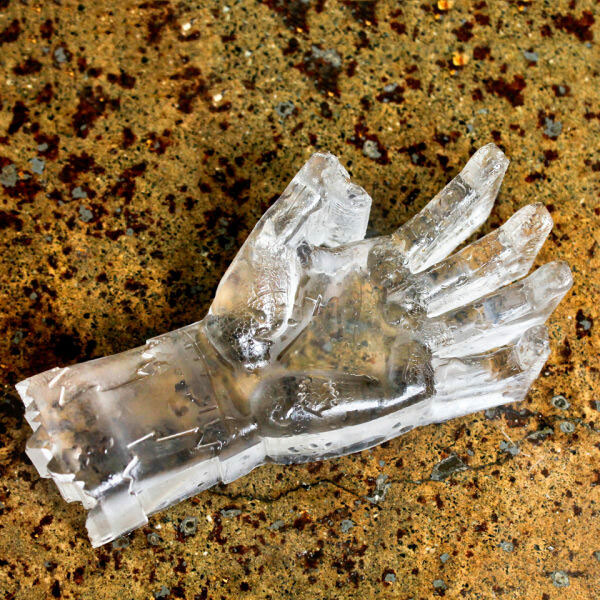 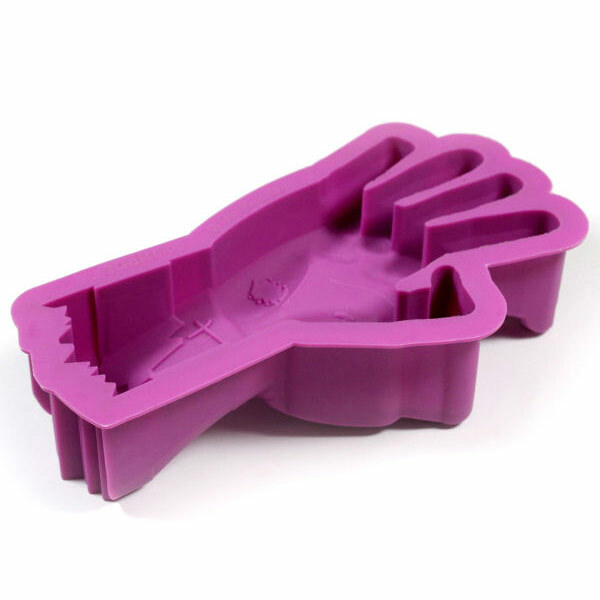 This flexible silicone tray transforms water into a standing, detailed ice sculpture that resembles the grasping hand of a zombie. 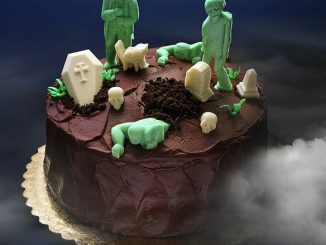 Add a little green food coloring for that recently-dead look that everyone is sure to enjoy when they put their mouth to the glass. 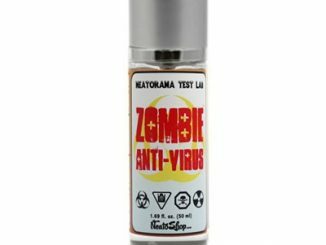 Best of all, you can be reasonably certain that exposure to the disembodied limb will not result in spreading the zombie virus… although no guarantees are made. 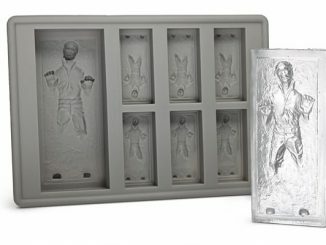 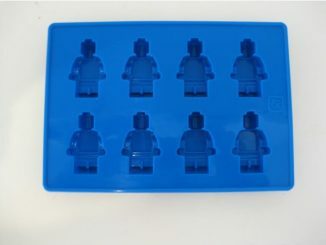 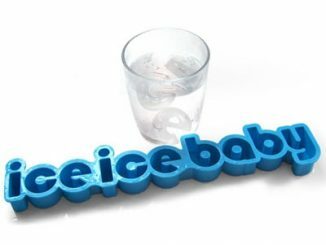 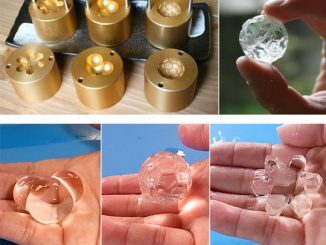 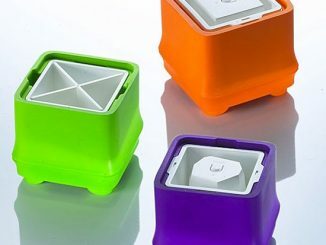 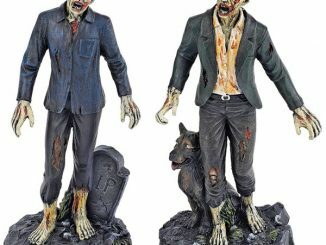 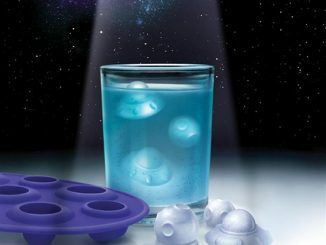 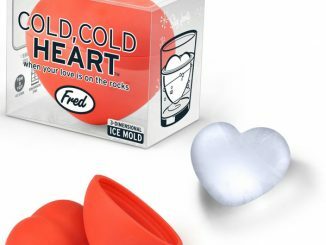 You can get one 3D Zombie Ice Mold for £6.99/$11.41 or three for £20/$32.65 at IWOOT.